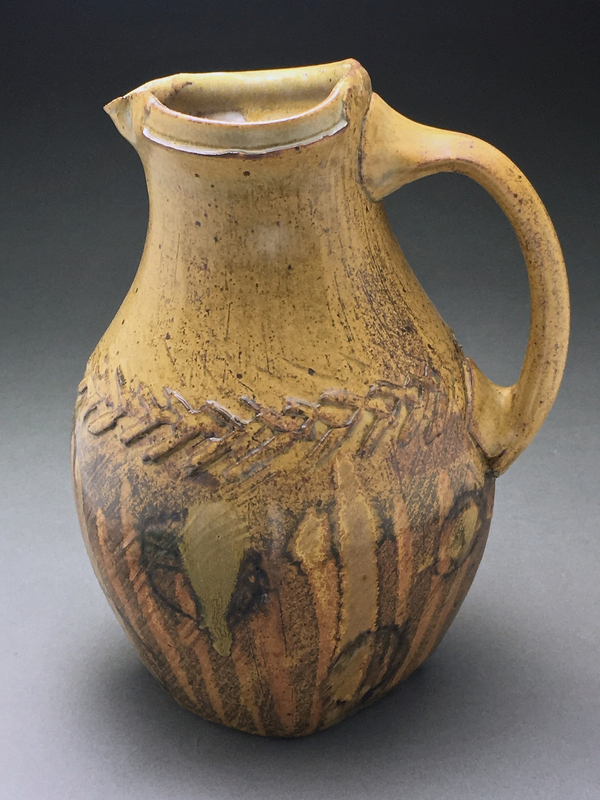 Michael Connelly is a studio potter as well as the head of the ceramics program at Montgomery College in Philadelphia, Pennsylvania. He received his M.F.A. from Alfred University. 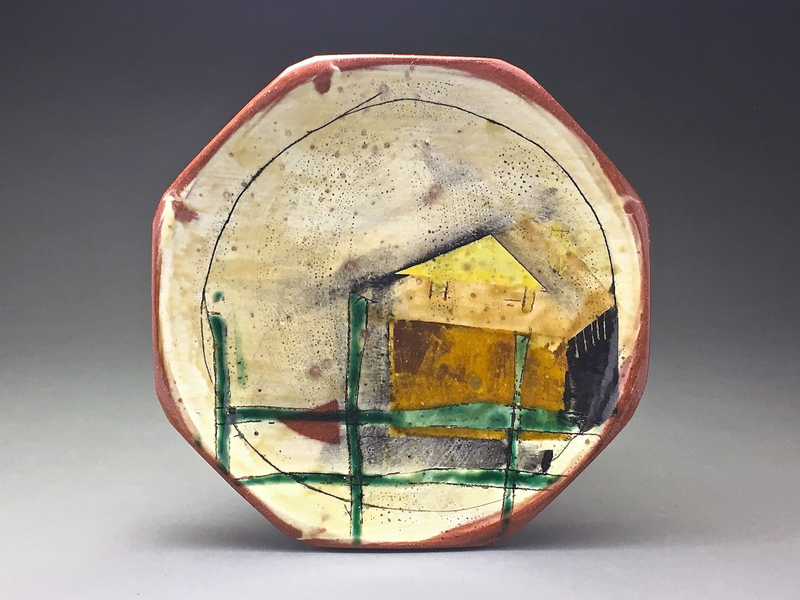 He has taught and presented lectures and workshops at various venues both nationally and internationally, including classes at Haystack Mountain School of Crafts, Archie Bray Foundation and Penland School of Crafts, NYSCC Alfred University and Alberta College of Art and Design. 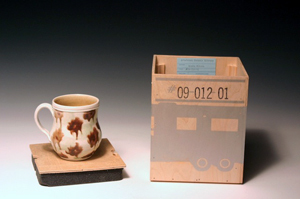 His utilitarian pottery is in the permanent collections of the China Yaoware Museum, the Schein-Joseph International Museum of Ceramic Art and Pitzer College. The physical rhythm of working gives life meaning. The material clay as well as its process and products are my focus. In the studio I strive for a sense of immediacy, to be attentive to the moment without a self-conscious awareness of making something good or important. During a satisfying day’s cycle I will achieve the immediacy I seek in one out of every ten pots. It is the search for immediacy – for direct connection, for instant truth – that keeps my production sharp. When I find it or sense it I attempt to hold on to it. It is anticipated, but not planned, and it is only through continued repetition that it surfaces again. Physical and emotional energy distinctly informs my work. I have become aware of this energy without losing what I enjoy most about making, and have attempted to infuse a sense of immediacy into the details of my work. There can be much vigor to lids that fit flawlessly. To me, a flawless lid introduces a sense of completion to form. Energy in my pots can be read in the balance of contradiction and extremes. This balance is most easily accessible by studying the relation of throwing to trimming or expressing to compressing. 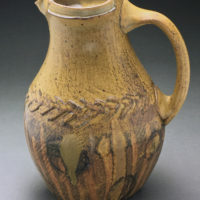 I use a technique of chattering as part of the trimming process that provides a counterpoint to the gesture of reduction or carving associated with cutting into the body of the pot. Chattering creates a pattern of nervous energy held by a clear definition of form. 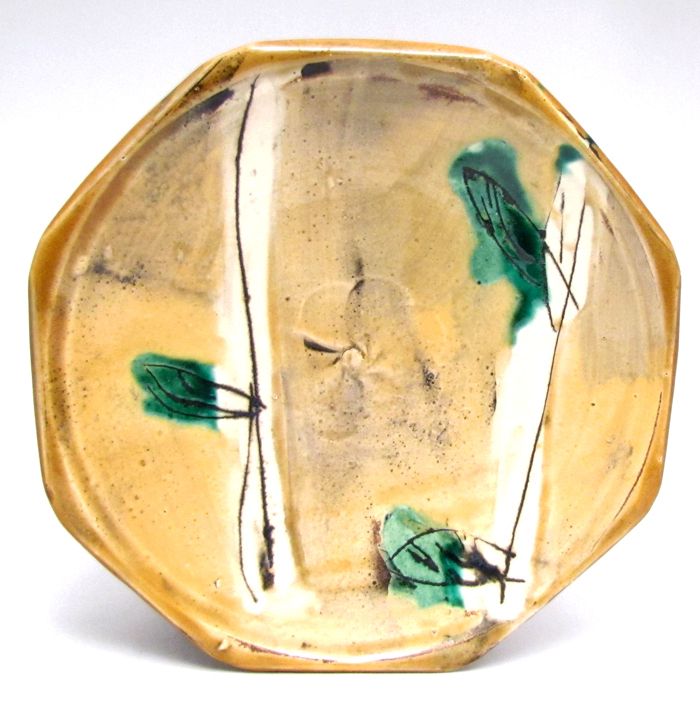 Together the two create a musical line of contrasting gesture that intensifies the whole, making the pots more dynamic. 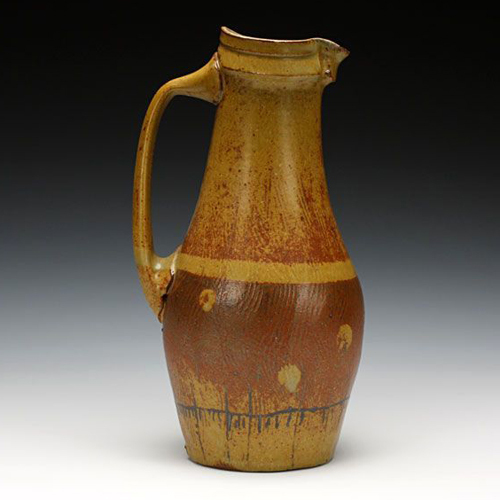 There is a quality of generosity that my pots must offer, a generosity backed by a feeling of soundness or structure. 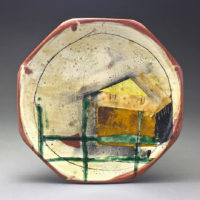 Balanced elements of contrast in form and detail provide structure and sureness that support the generosity of my work. Repetition has a significance that goes beyond the idea of production. It clearly grows out of the necessity to connect in the now and to create pots of physical vigor, ease and accessibility. My pottery occupies a sense of purpose, to create objects within myself and true to myself. The examination of utility generates my sense of design and involves all of my creativity. I focus on the directness of my work as an avenue of expression. It is important that my pots present accessible openings of understanding and offer clarity to function. To me, my pots are self-evident. 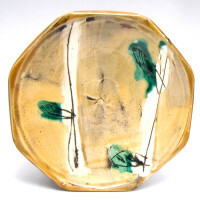 I wish my pots to express the same gratitude as I receive from the cycle of making. 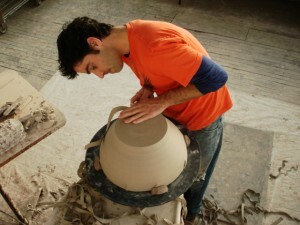 I am a potter; the rhythm of labor is my focus.